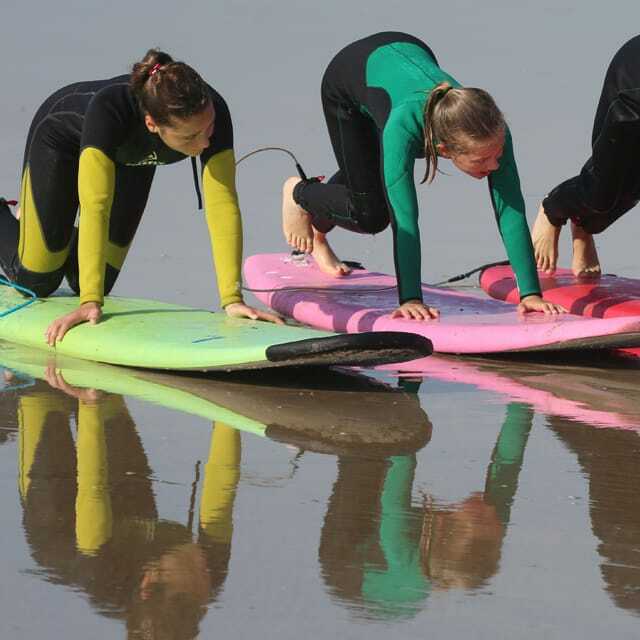 Our surf school is located in Bidart. You don't have to carry very heavy equipment, you're directly on the beach! 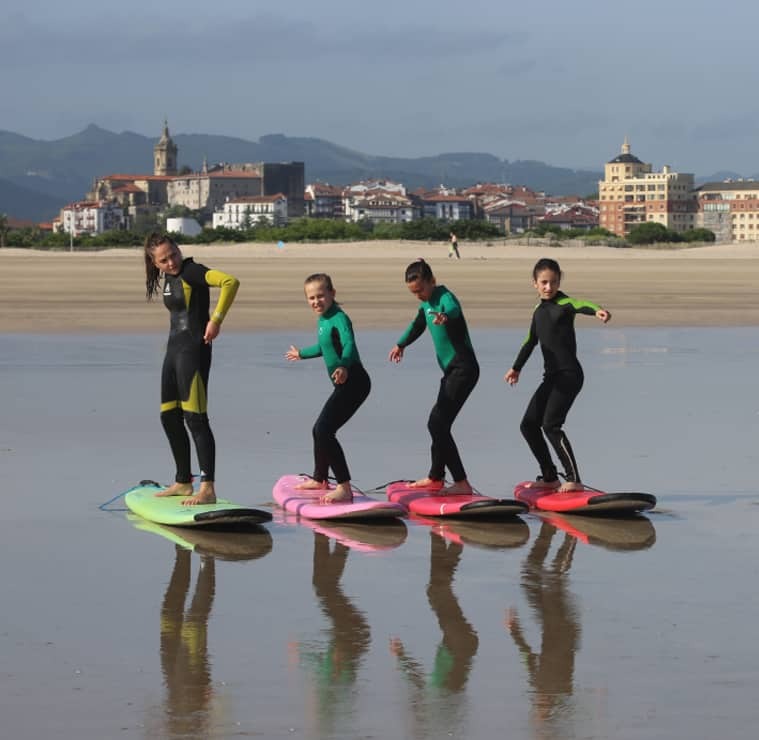 Bidart, a surf spot for beginners and intermediates ! Bidart is an authentic Basque village by the sea. 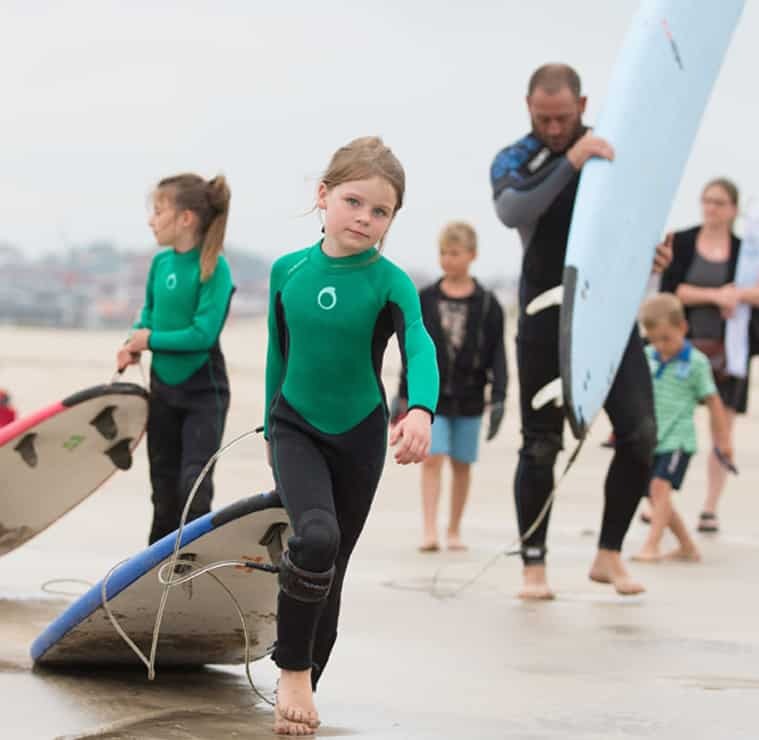 Like the market square and its pediment, surf culture is widespread on the beach side. 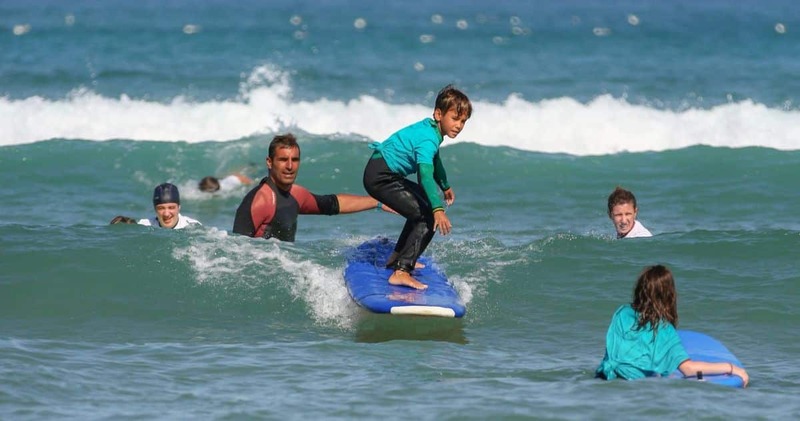 The beaches are a real paradise for families and surfers. The spots are renowned for their regularity, their power and the locals have always been among the best surfers on the coast. 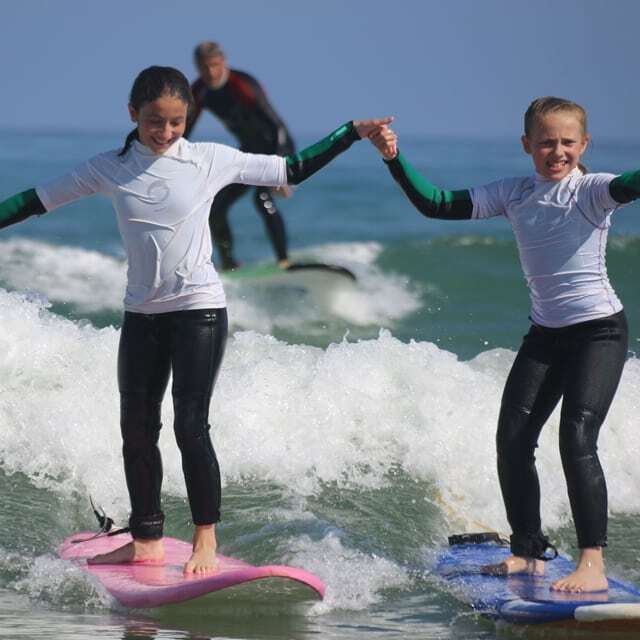 Whether you want to learn to surf, body board, stand-up paddle, build sand castles or simply relax, each of Bidart's beaches has its own character traits, it's up to you to take the plunge! They are all supervised during the summer season and are equipped with showers and public toilets. 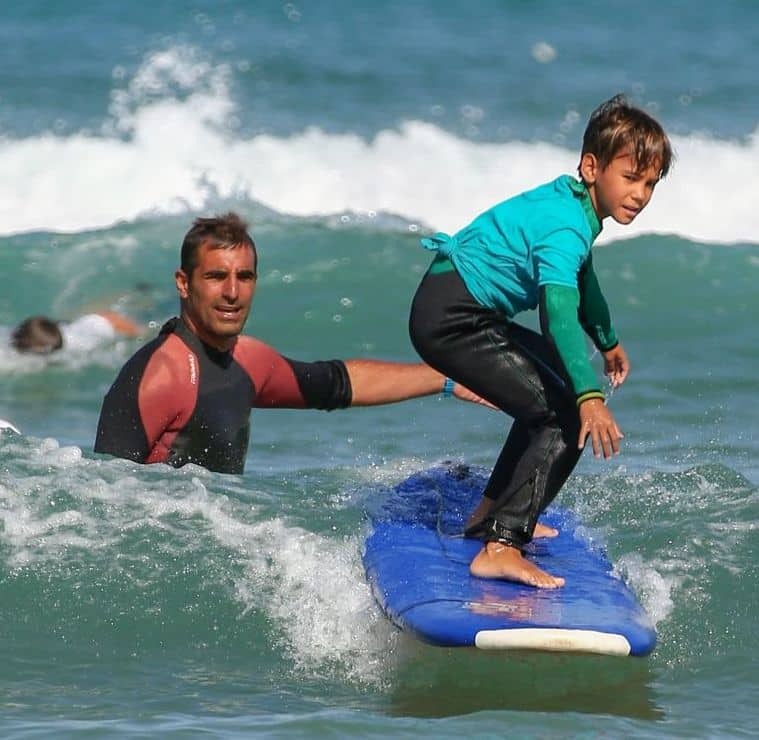 To learn in complete safety, it is recommended to contact the surf schools of Bidart.